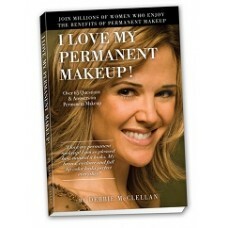 The Permanent Makeup Manual has over 100 colorful pictures and beautiful illustrations. 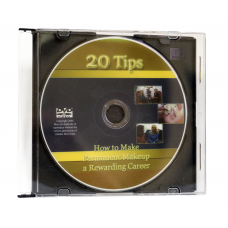 It is a comprehensive step-by-step resource. 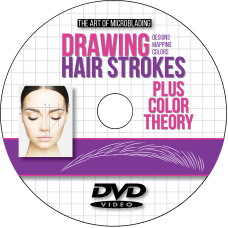 Beauty Research Industry supplies schools with their educational material for Permanent Makeup and Microblade classes. Instructors from around the world such as Sule from Sasolburg, South Africa, Joyce from Florida, USA, Yvette from Ontario, Canada and Agnieszka from Warszawa, Poland are just a few who have expressed how grateful they are to have manuals which are so professionally done and informative. 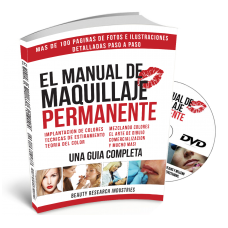 This essential guide for the beginner students as well as established permanent makeup artists, takes the guesswork out of everyday questions. Included are clear instructions and important information that will help build confidence and expertise. It is a complete guide that is a must-have for every permanent makeup artist to learn from and use as a reference.